Program #13512: Take new retail delivery from dealer stock by 04/30/2019. See dealer for complete details. Program #13482: Take new retail delivery from dealer stock by 07/01/2019. See dealer for complete details. Welcome to D&D Motors, a new Ford dealership in Greer, SC, conveniently located between Greenville and Spartanburg! We’ve been proudly serving South Carolina since 1937, and we’re also the home of the 10-year/200,000-mile True Blue Warranty! Here at D&D Motors, we have something for everyone thanks to our remarkable inventory of new and used cars for sale. 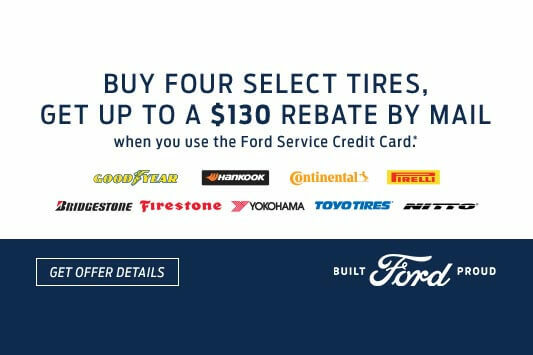 In addition, we happily provide our customers with the latest new Ford cars and trucks, quality pre-owned vehicles, outstanding auto service and repairs, as well as high quality, genuine OEM car and truck parts in our well-equipped service centers. We also feature our incredible One Low Price, where we find the true market price for each vehicle so you don’t have to worry about negotiations and can rest assured you’re getting a great value! We strive to ensure each of our customers leaves satisfied when they visit by providing the best service and car buying experience possible! At our car dealership in Greer, SC, we are committed to exceeding customer expectations and delivering a pleasant shopping experience for our customers! 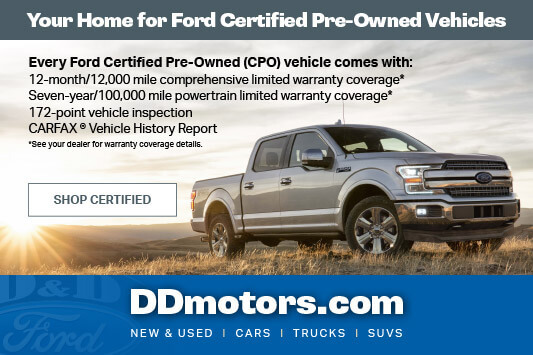 When you decide it’s time to drive home a new or used vehicle or need your current vehicle serviced, stop by D&D Motors today, a family-owned Ford dealership committed to customer satisfaction. See our opening hours now for sales, service and parts. Visit our nearby car dealership today to find special offers on new and used cars. 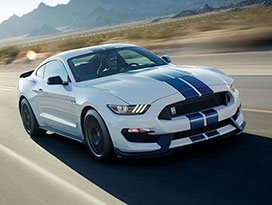 When it’s time to upgrade your vehicle to a new Ford model, stop by D&D Motors, and we will get you started today! 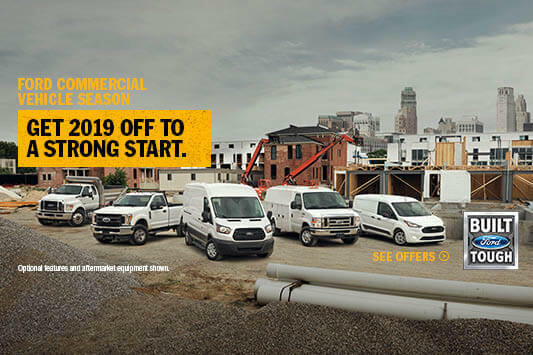 Our Ford dealership near Greenville and Spartanburg, SC offers an extensive inventory of the most popular and latest Ford models for you to choose from, including Ford’s F-Series lineup of trucks, Fusion, Focus, Escape, Explorer and Mustang to match your needs and budget! 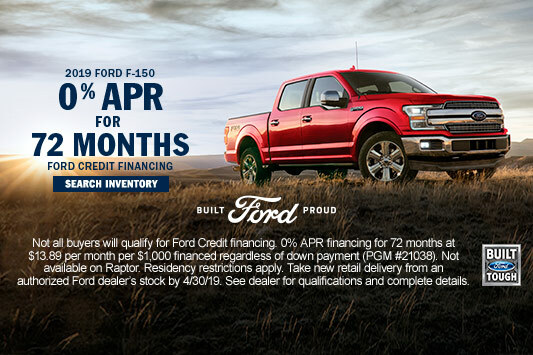 Thanks to our complete inventory of new Ford models, there’s plenty to choose from at D&D Motors! 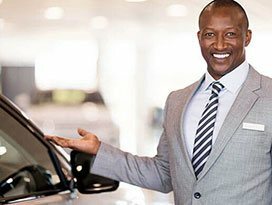 Plus, with our incredible True Blue Warranty, unique to our dealership, you can feel confident when you shop at D&D Motors! 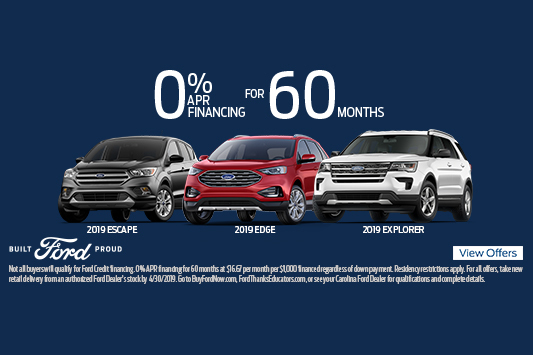 In addition to our comprehensive inventory, we also offer fantastic new Ford car specials to help you take home your new Ford vehicle for a price you’ll appreciate! Our specials are updated each month to help you save as much as possible on the vehicle you’ve been dreaming of! Stop by in person for a test-drive and check out your favorite vehicle today at D&D Motors in Greer, SC! If you’re searching for a quality used vehicle, then D&D Motors is the place for you! 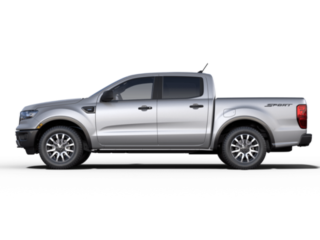 Our new and used car dealership in Greer, SC offers a spectacular inventory of pre-owned cars, trucks and SUVs and Certified Pre-Owned Ford models for you to choose from, with affordable prices to fit any budget. We take the time to carefully inspect and repair each of our pre-owned vehicles to like-new condition so you can be sure you’re getting the most for their money. 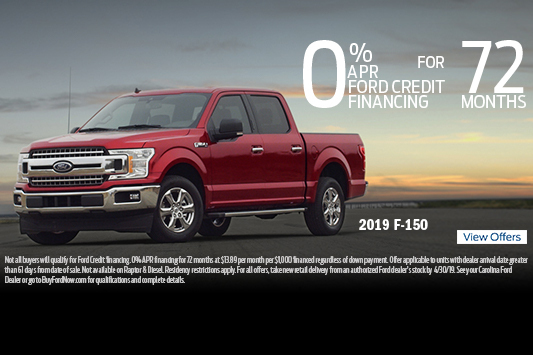 Plus, our incredible Ford Certified Pre-Owned Program takes the stress out of purchasing a used vehicle, allowing our customers to buy with confidence. Additionally, to simplify your search for used vehicles under $10,000, we have compiled them into one convenient location on our website to help make your buying experience a breeze! Don’t forget to check out our pre-owned specials we offer each month to provide you with additional savings! Head in to D&D Motors today for amazing deals on pre-owned vehicles that accommodate any budget in Greer, SC! 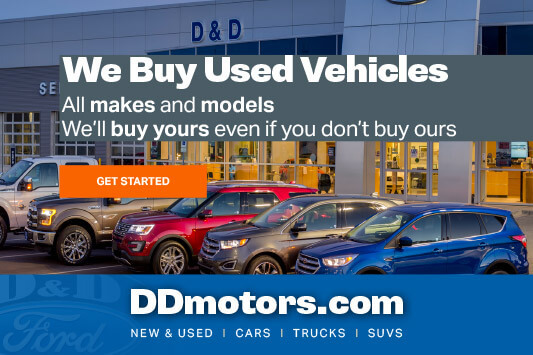 Purchasing a vehicle has never been easier here at D&D Motors! Our team of highly qualified finance experts are committed to finding you the best deal and getting you in your new vehicle as soon as possible! You can feel confident that our finance team will go above and beyond to provide you with the best finance and lease options available that fit your lifestyle and budget. Plus, thanks to our convenient, safe and secure online finance application, starting the finance process is simple and hassle-free. You can get pre-approval quickly and effortlessly at a time that works best for you! Whether you decide to purchase or lease your vehicle, we’re here to help you drive home in the vehicle that’s perfect for you and for a price you’ll love! When your vehicle needs service or routine maintenance done, you can trust the team here at D&D Motors! 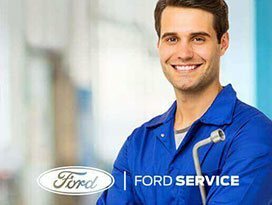 Our Ford Motor Company-trained technicians are equipped with the necessary skills and latest tools needed to repair and maintain your vehicle carefully and efficiently so you can get back on the road in a timely manner! Whether you need a simple oil change or major car repair, you can conveniently schedule your next appointment online! Plus, with our Quick Lane® Tire & Auto Center here at D&D Motors, you can drop by without an appointment at your convenience, even on evenings and weekends. We strive to get your service done as quickly as possible at our dealership because we understand the inconvenience of being without your vehicle. Plus, we offer different service and parts specials each month to provide you with affordable prices on the services and parts you need! Give us a call today, and we will be happy to answer any questions you may have or schedule your next appointment for you! Visit D&D Motors in Greer, SC! Here at D&D Motors in Greer, SC, we greatly value our customers and want them to enjoy every minute of their car buying experience with us! It has truly been a pleasure serving our customers from Greer, Greenville, Spartanburg and Upstate, SC, since 1937, and we’re looking forward to many more great years to come! We are also active members of the community here at D&D Motors and love to give back to show our support for local organizations as much as possible! Customer satisfaction is our top priority here at our dealership, and we enjoy helping our customers find the right vehicle for them! If you have any questions or want to come in for a test-drive, feel free to visit us at 13655 East Wade Hampton Blvd., Greer, SC 29651! We look forward to seeing you soon!